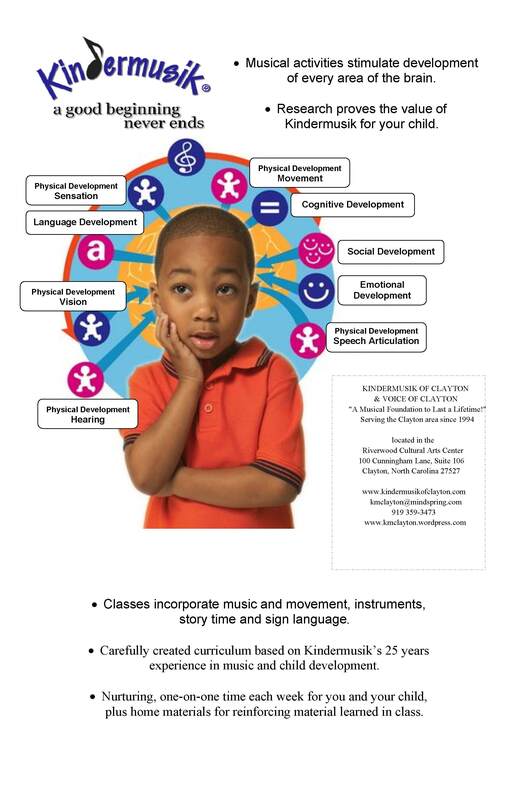 Enroll Now for Kindermusik of Clayton & Voice of Clayton Fall 2010 semester! Greetings! Kindermusik Families and Friends! It is the beginning of school in our area for traditional schools! 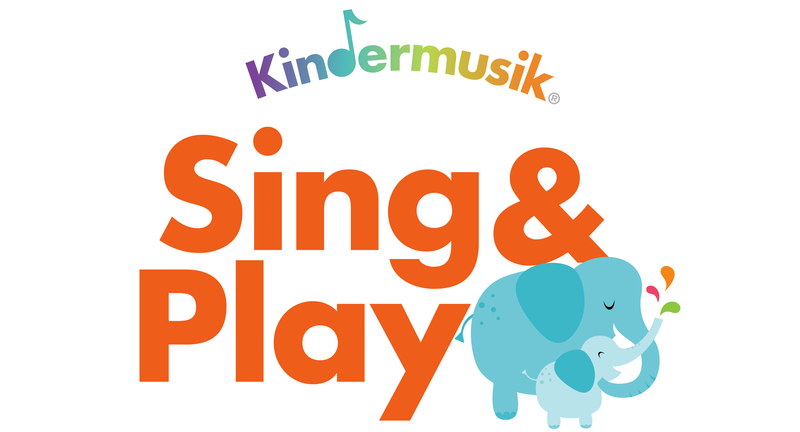 Summer is over and soon our Kindermusik semester will begin. I am excited to say we have great things happening in our corner of the world! Gabriela Mistral, a Chilean poet, educator, and diplomat, was the first Latin American to win a Nobel Prize in Literature. It was awarded to her in 1945. Among the many topics she covered, Gabriela often wrote about children. It was obvious how important they were in her work and life. In fact, she even donated the proceeds from one of her books to children who were orphaned by the Spanish Civil War. (posted on Minds of Music, KI’s blog). As you look at your fall schedule and commitments please remember that the value of a Kindermusik experience is matched by no other offering. I so want to be a valuable asset to you and your child. Message me! From Itsy Bitsy Spider… To Charlotte’s Web Music’s Impact on Literacy and Learning is Monumental! Recently I received a link to an article by Steve Blunt. (Thank you Merri!) He was writing on the importance of Music to Literacy and what he had to say hit the nail square on the head! I have seen time and again this same phenomenon in my Kindermusik classes. How Arts Training Improves Attention and Cognition in an article on The Dana Foundation website. Merri Williams, fellow Kindermusik Educator and friend shared this very interesting article and I must do the same! Does education in the arts transfer to seemingly unrelated cognitive abilities? Researchers are finding evidence that it does. Michael Posner argues that when children find an art form that sustains their interest, the subsequent strengthening of their brains’ attention networks can improve cognition more broadly. Calling all Johnston County Kindergarteners! Mom and Dad, is your kindergartener so ready to start school that you need something this week fun to do that feels a little like school? Something that has the elements of fun and games mixed with some sure to get your child ready for school activities? How about Kindermusik Adventures Around the World? Tuesday-Friday, August 25th-28th from 8:00am-11:30am we will be exploring the music, dance, culture, games, and instruments of Japan, Germany, England, Africa, and Mexico. We will certainly have FUN as we become world travelers! Activities will include singing, dancing, storytelling, game playing, pretend play, crafts, instrument making, and food and culture exploration. Children will receive a home CD of the music we explore, a notebook of information including picture folders of activities, and songs from each country, a map placemat to help us find each country in our world, instruments and crafts from each country, and a carry bag with travel stickers and a passport to mark our journey! Materials cost is $40.00 and Tuition is $70.00 for this fun-packed time. Link here if you would like your child to join this enriching and fun week! March has been officially designated by MENC: The National Association for Music Education for the observance of Music In Our Schools Month® (MIOSM), the time of year when music education becomes the focus of schools across the nation. MIOSM began as a single statewide celebration in 1973, and has grown over the decades to encompass a day, then a week, and then in 1985 to become a month-long celebration of school music. As a part of Music in our Schools Month, West Music has featured a very cool curriculum… Drumming up Character. Their featured article of the month has to do with how music and movement teach character as well. In the Kindermusik classroom we are constantly working on these benefits as well. 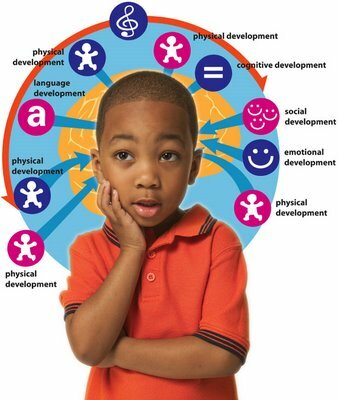 Many of the developmentally appropriate activities aid your child in communication skills, listening skills, language skills, social skills, as well as, physical skills, emotional skills, and of course musical skills! Come and try us out! Here is another study pointing to the importance of recognizing babies are musical. It is my opinion what we cultivate from the earliest ages and stages is what lasts into childhood and later adulthood. That is why something like Kindermusik is so valuable to both parent and child. The parent is given the tools to cultivate a sophisticated understanding and desire to express in a musical way. Even if they are not musical as an adult, Kindermusik CD’s and activity books, literature books and instruments allow the parent to lead the way. It is such an exciting and productive process. Read the article here. Robin Nixon calls attention to a quote from the article, by Henkjan Honing of the University of Amsterdam assistant researcher in the study. 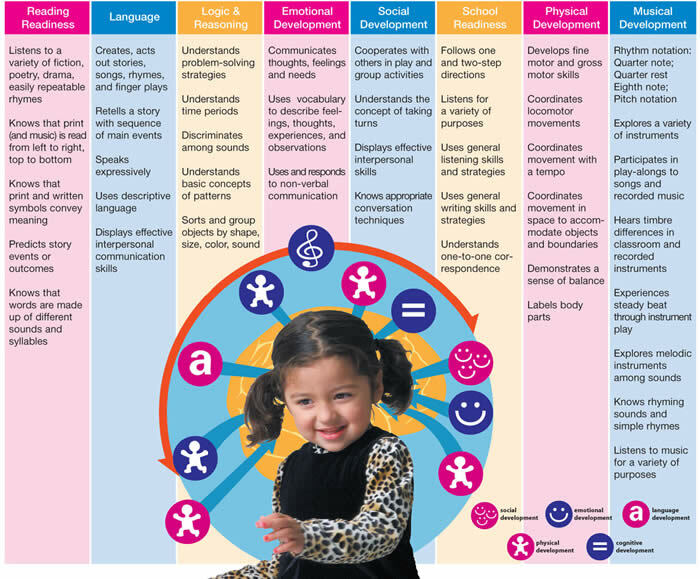 “While spoken language can take more than a year to develop, “music is one of the earliest things parents have with their children,” Honing said.” Nixon surmises “scientists have shown, at birth we already have sophisticated methods for interpreting the world.” Rhythm, steady beat, musical interpretation; all impact how successfully your child learns. 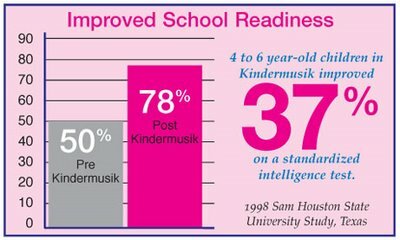 Won’t you help your child reach their musical, intellectual and athletic potential and sign up for Kindermusik today?! Recently at our Partnership of Kindermusik Educators Convention, Vice President of Product Development at Kindermusik International, Evanston, Illinois, Debby Pool, gave a presentation regarding this research done by Nina Kraus at Northwestern University’s Auditory Neuroscience Lab provides a fascinating look into why musical training as a child will actually enhance your child’s language skills. And you don’t have to become a professional musician to benefit! Enjoy!